Instruct-NL is both the Dutch national Instruct Centre and a community encompassing all main areas of structural biology research within the Netherlands. 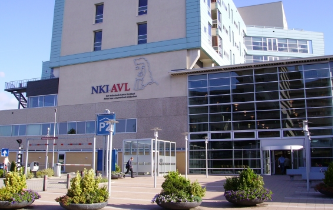 To effectively serve as a national Instruct Centre, Instruct-NL consists of several partners and covers a wide range of structural biology techniques. 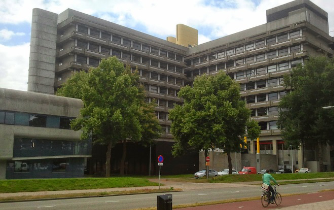 The Bijvoet Center of Utrecht University contributes biomolecular NMR spectroscopy, native mass spectrometry and proteomics, computational structural biology and protein crystallography. 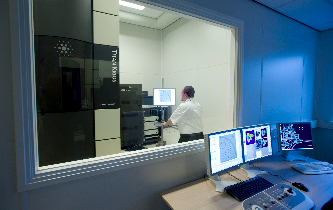 The Protein Facility of the Netherlands Cancer Institute provides access to biophysical characterization of proteins and the Netherlands Centre for Electron Nanoscopy at Leiden University offers access to two FEI Titan Krios microscopes for cyro-electron microscopy. The Instruct-NL Network (www.instruct-nl.eu) aims to serve as a community for all structural biology researchers in the Netherlands, with a large variety of expertise and research topics.